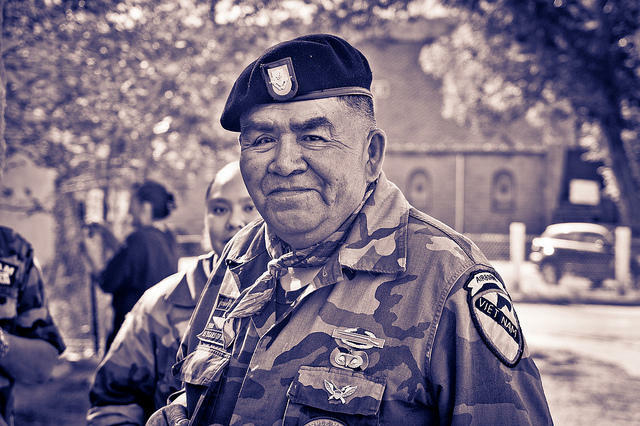 In this segment of KSJD's monthly Veteran's Affairs program, KSJD's Jeff Pope talks with David Johnson from local Veterans of Foreign Wars Post 5231, and Rick Torres, Veterans Service Officer for Montezuma County, about the successes of local veteran service organizations working with the county to assist veterans in southwest Colorado. 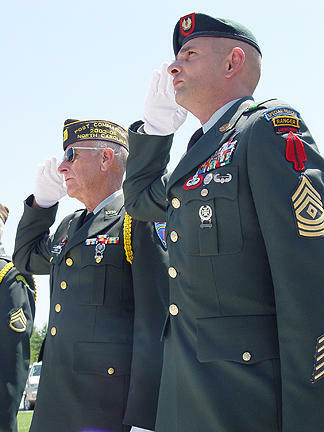 In this episode of KSJD's monthly Veterans Affairs programs, KSJD's Tom Yoder talks with Darla Sanders of local VFW Post #5231 and Disabled American Veterans chapter 44 about some of the reforms that the DAV would like to see at the Veteran's Administration, and a new campaign aimed at increasing awareness about suicide among vets. 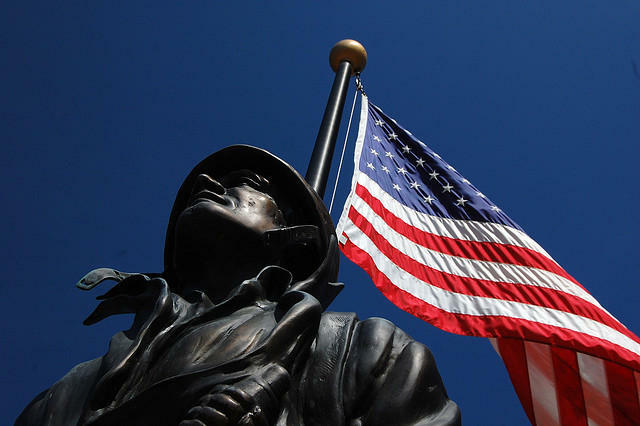 In this episode of KSJD's monthly Veteran's Affairs program, KSJD's Tom Yoder talks with Darla Sanders of local Disabled American Veterans Chapter 44 and Veterans of Foreign Wars Post 5231 about the 2015 Veterans Business Directory that is nearing completion, services available at the Cortez Veterans Outreach Center, and upcoming events and services that benefit local vets. 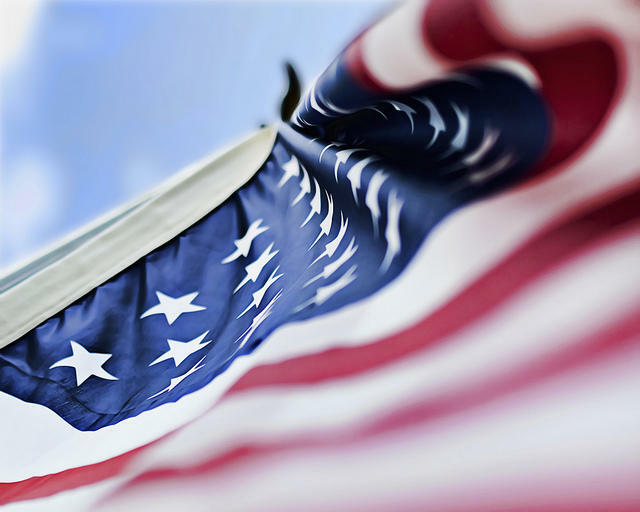 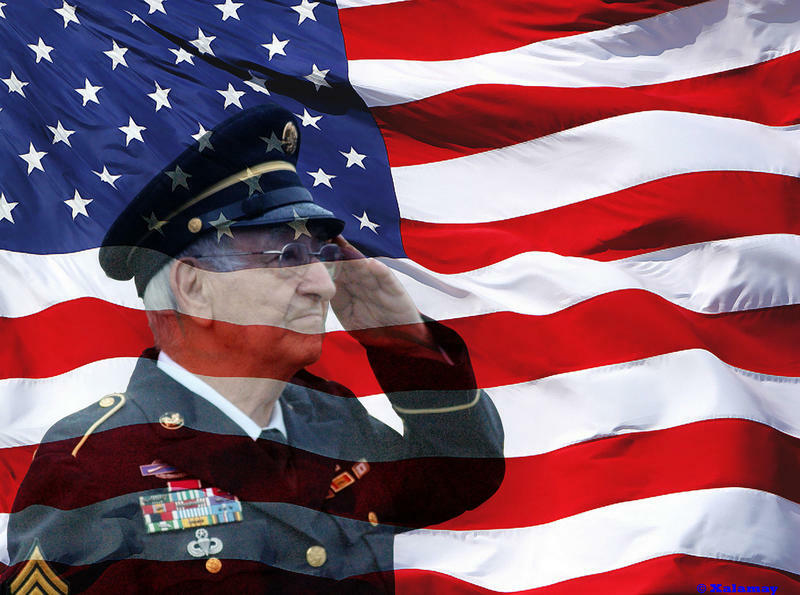 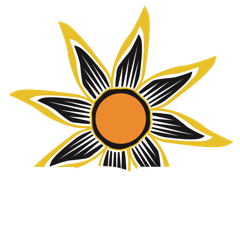 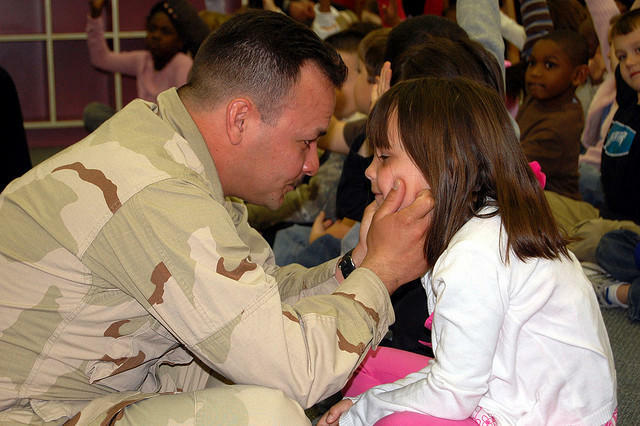 In this edition of KSJD's monthly Veteran's Affairs program, Jeff Pope talks with Bert and Sandi Valencia about the impact on families when a loved one in the military is deployed overseas, and details about the upcoming George Geer Memorial Car Show. In this episode of KSJD's monthly Veteran's Affairs program, KSJD's Tom Yoder talks with Darla Sanders from Veterans of Foreign Wars Post 5231 and local Disabled American Veterans Chapter 44 about their upcoming business directory, awards that were recently given to local supporters of veterans, changes to the Choice program being offered by the Veterans Administration, and new legislation that will affect Vietnam veterans who may have been exposed to Agent Orange.